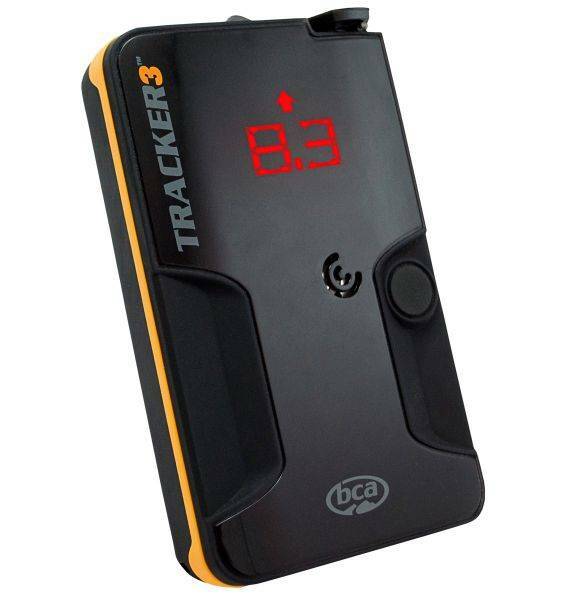 Backcountry Access Tracker 3 Digital Avalanche Beacon. 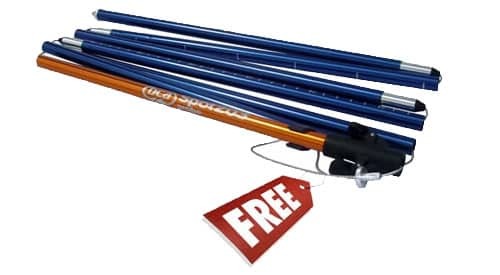 Choose your FREE Probe (or upgrade for a small price difference). Tracker’s legendary ease-of-use in a smaller package. The Tracker3’s efficient and progressive industrial design is turning some heads. T3’s foundation is still built around the industry’s fastest, most precise pinpointing and instantaneous real-time display. It’s 20 percent smaller and lighter than Tracker2, with three antennas and no-nonsense multiple burial searching. 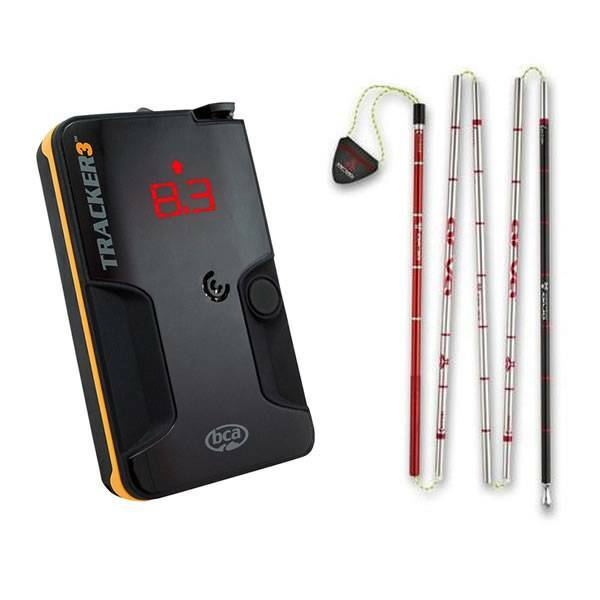 Tracker3 is the thinnest and lowest-volume avalanche transceiver available–not too much bigger than your smartphone. It’s designed to be the world’s first “pocket-friendly” avalanche beacon, meaning it’s thin and small enough to be carried in your pants pocket instead of in its chest harness (just make sure the lanyard is clipped in and the pocket is sewn or welded to the inside—not the outside—of your pants). You’ll often see pros doing this to save weight (no harness), especially on warm days when they’re not wearing an outer layer, so the beacon is actually better protected in your pocket. Also, you’re more likely to “engage” with your beacon (trailhead tests, function checks, practice searches, etc.) when it’s more accessible. But it’s your choice where to wear it.